We’re excited to inform you about the 2019 Great Waters Fly Fishing Expo to be held at Hamline University in Saint Paul, MN. 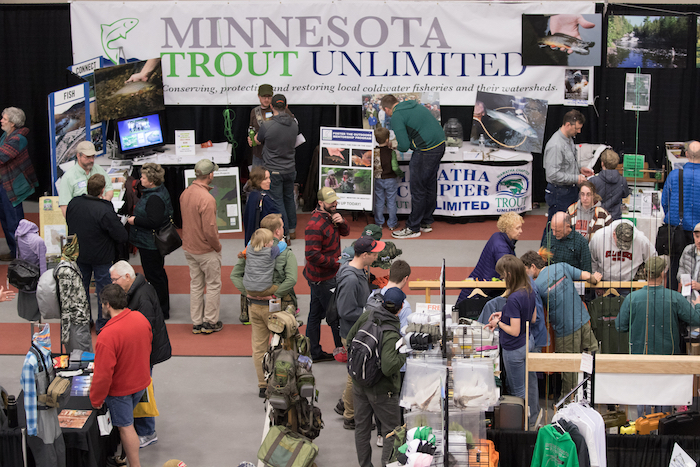 After a great 2018 season, Minnesota Trout Unlimited will be continuing with Hamline University’s excellent amenities to offer the best possible event for exhibitors, speakers, attendees and the fly fishing community as a whole. MNTU will retain an emphasis on a strong diversity of fly fishing activities represented including warm water and salt water. We have many new concepts we will be integrating into the expo and welcome all exhibitor input. We hope to include many of your ideas and concepts in the new expo. The 2019 Exhibitor Information packet is attached below. With MNTU's involvement in this expo we will reach our multi-thousand member base through our newsletter, email and social media platforms. We also advertise at regional sporting goods stores, fly shops and in other fly fishing media. Advertisement through additional targeted media will also occur as the event draws near. 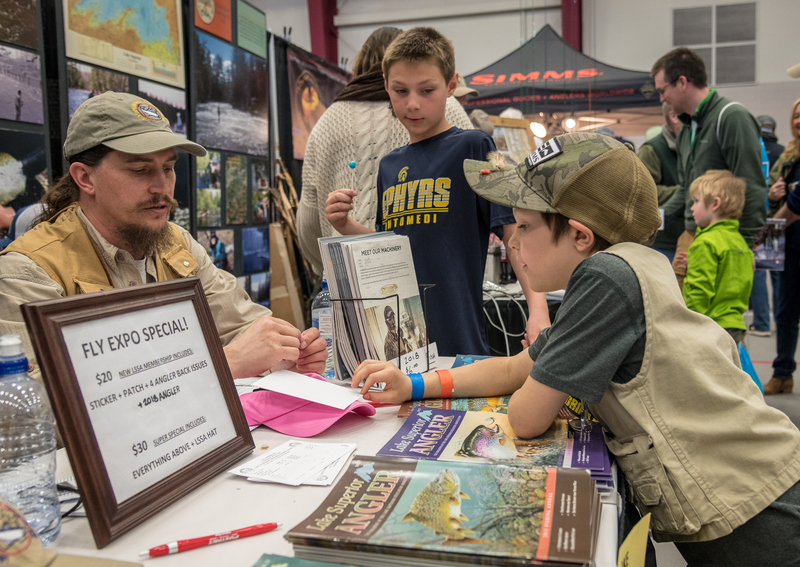 Members of MNTU, the Lew Jewett Flyfishers, The Upper Midwest Council of the IFFF and Saint Paul Fly Tiers will be volunteering their time for casting instruction and fly tying demonstrations, and ensuring that the event runs smoothly. Presenters will be provided with state of the art technology including projectors, screens, web cams, document cameras, computers, and free wifi throughout. Interested in becoming a vendor? Questions? 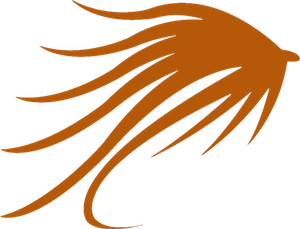 Want to stay updated on all expo news? Contact us or follow us on social media.